Built on the advantages of its predecessor, but with added improvements, Hyperion ALU LED now delivers an outstanding luminous efficiency of 149lm/W. 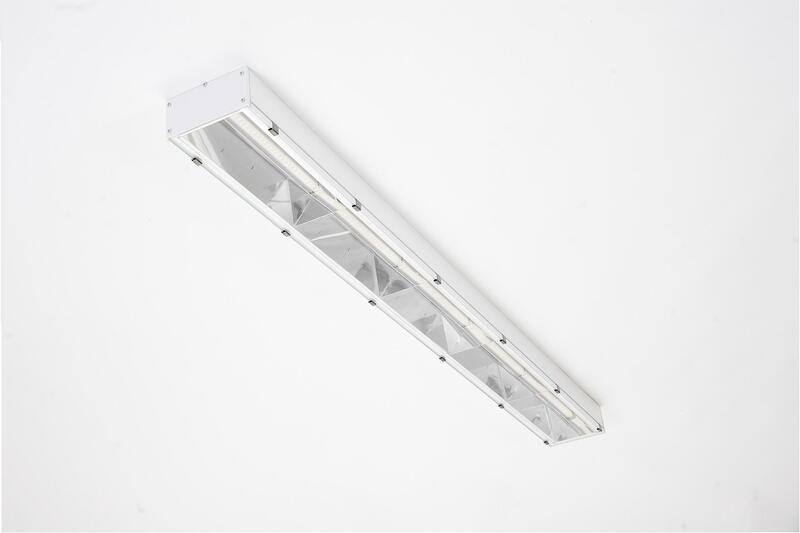 Offering a considerably better illumination and an optimized housing design, it is a price-performance industrial lighting solution. Sleek and modern in its form, equipped with an extruded-aluminum housing, it weighs less and is smaller in size than Hyperion LED. The latest test report shows a 44000 lm light output. 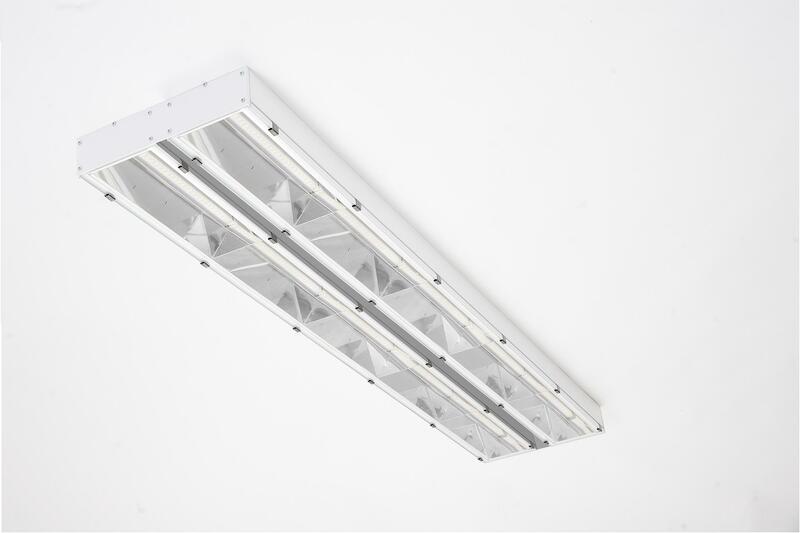 With up to 50,000 hours LED service life, the professional high-bay luminaire offers sustainable, high-efficient lighting in areas such as warehouses, logistics halls, production facilities, agriculture and sports halls. Furthermore, it is ideal for use also in high buildings, such as high-bay warehouses and works perfectly even in extreme conditions with temperatures up to +50C. Hyperion ALU comes in pendant or ceiling version. Using Hyperion ALU, you will significantly reduce electricity costs, numbers of errors and risk of accidents, while increasing the quality of work, productivity and concentration.